In the wake of another mass shooting, the state Legislature took up bills to expand the state’s concealed carry laws. Cheyna Roth reports on pro-gun legislation passing a Michigan State Senate committee. Legislation would let people who get a special license carry a concealed weapon in places where they’re currently banned: places like schools and daycares. Groups like Moms Demand Action gathered at a Senate committee hearing on the legislation to express their concerns that this will make gun free zones unsafe. Catherine Collins of Lansing came to the meeting with her son. She said she’s always had opinions on gun laws, but after having her son, she decided to become more active. “Between Vegas and Texas, it sort of spurred that I need to no longer just sit on the sidelines and actually stand up for what I believe in for his safety as well as everybody else’s,” she said. But advocates say they’re trying to keep people safe. Bill sponsor, Senate Majority Leader Arlan Meekhof (R-West Olive) said a majority of mass shootings take place in gun free zones. 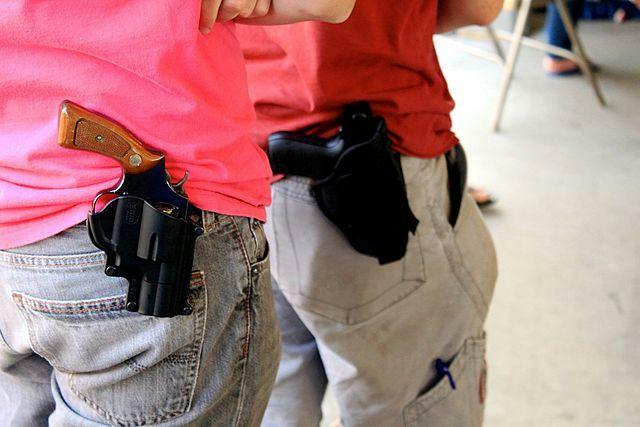 An amendment to a bill would also prevent people from open carrying in those areas. Jason Gillman is with Michigan Open Carry. He said people should to be able to do both. “We want people to carry how they feel most comfortable. If that’s concealed great, and if that’s how you carry, then you shouldn’t be prohibited from going into these same areas,” he said. Another bill in the Senate would prevent school districts, libraries, and certain other areas from passing gun related regulations. Governor Rick Snyder has vetoed similar legislation. Meekhof said he has talked to the governor about the bills, but the governor’s “not necessarily” on board yet. The governor would like schools to be able to opt out. So far, the only opting out schools will be able to do is with teachers and other employees – they’ll be able to prohibit them from bringing weapons to school, even with the enhanced license. You can learn more about SB 584, SB 585, and SB 586 on the Legislature’s website. 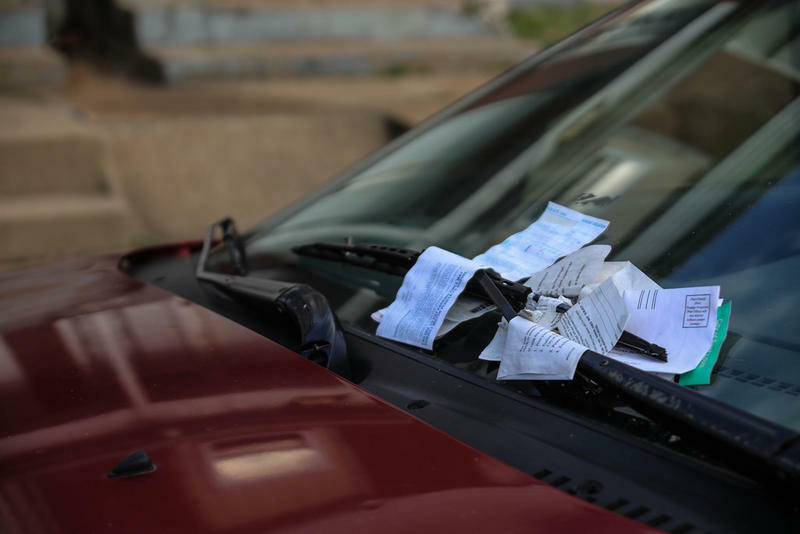 The state House voted Thursday night to get rid of Michigan’s Driver Responsibility Fee, but the bills could hit a roadblock in the state Senate. 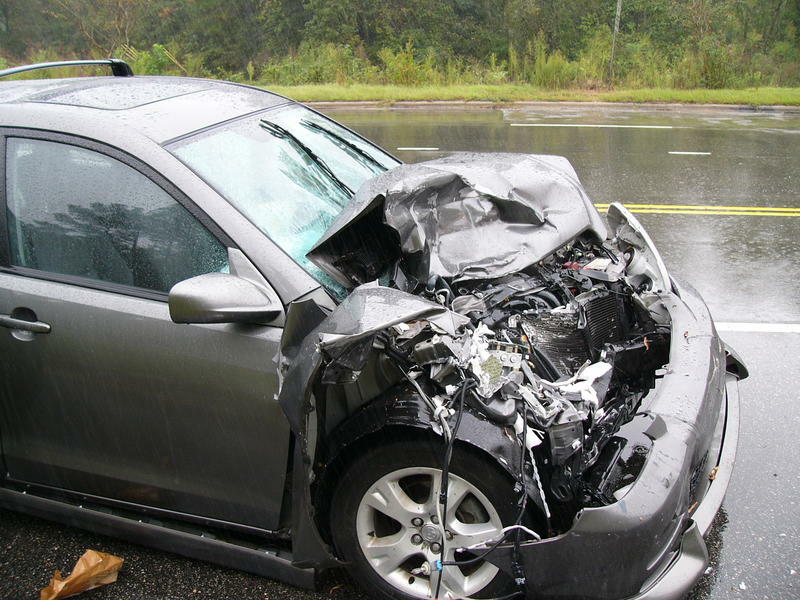 Cheyna Roth reports on legislation designed to remove Michigan's Driver Responsibility Fees moving to the state Senate. Controversial gun legislation was up for a vote in the state House Wednesday. 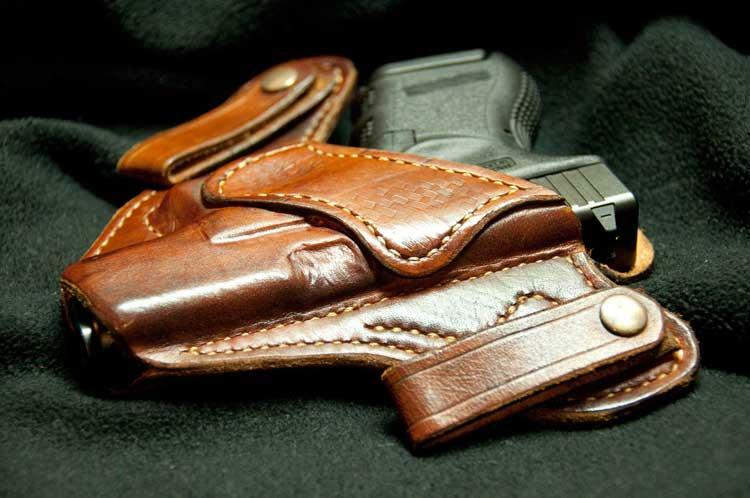 Cheyna Roth reports on open carry gun legislation passing the Michigan State House.